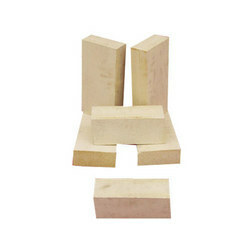 We are prominent manufacturers and suppliers of Refractory Products. Our products are tested for precision performance as well as enhanced durability. The manufactured products of our company are used in Petrochemical, Fertilizers and Agro based Industries. 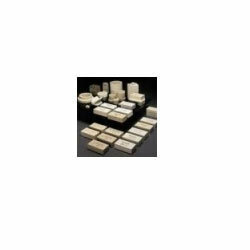 We offer Refractories & Forging Products like Arora Refractories Products, Arora Forgings Products, high alumina bricks, low iron oxide high alumina bricks, super heat duty bricks, crane parts, stainless steel flanges & forgings etc. We are one of the eminent manufacturers of a superior quality range of Refractory Products. Our products are fabricated using superior quality basic material and sophisticated machinery which ensures their adherence with defined industry standards. 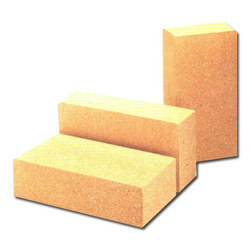 Our range of Arora Refractories Products includes normal, medium & high heat duty bricks, high alumina bricks, low iron oxide high alumina bricks, super heat duty bricks, special bricks for glass industries, basic bricks, magnesia and magnesia carbon bricks, mortars & castables, fireclay & high alumina mortars, conventional castables, low cement castables, insulating castables, insulating bricks, special insulating bricks, ceramic fibre products, calcium silicate blocks & pipe coverings, slide gate refractories, basic and silica ramming masses, blast furnace & stove bricks. 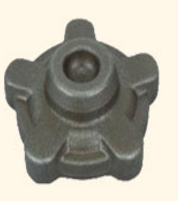 We deal in superior quality range of Arora Forgings Products. Our products are fabricated using superior quality basic material and sophisticated machinery which ensures their adherence with defined industry standards. 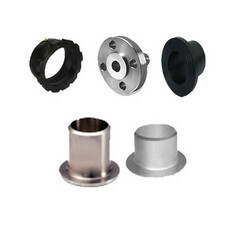 Our range of Arora Forgings Products includes crane parts, stainless steel flanges & forgings, automobile parts, carbon steel flanges & forgings, closed die forging, stub end flanges etc. Prominent & Leading Manufacturer from Mumbai, we offer High Alumina Bricks, Basic Bricks, Normal, Medium & High Heat Duty Bricks, Low Iron Oxide High Alumina Bricks and Magnesia and Magnesia Carbon Bricks. Leading Manufacturer of Blast Furnace & Stove Bricks, Insulating Bricks and Special Insulating Bricks from Mumbai. 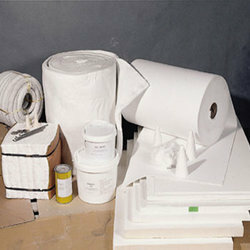 Offering you a complete choice of products which include Veneering Cement, Indwool Blankets and Moist Felt.